At Kalundborg Symbiosis, public and private companies buy and sell waste from each other in a closed cycle of industrial production. Driven by increased costs of materials and energy for businesses, exchanges between companies are initially assessed on the basis of economic gains in saving of resources or money. 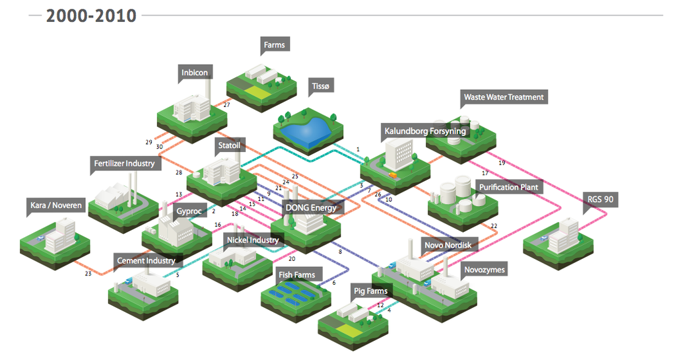 Kalundborg Symbiosis is the world’s first well-functioning example of industrial symbiosis. 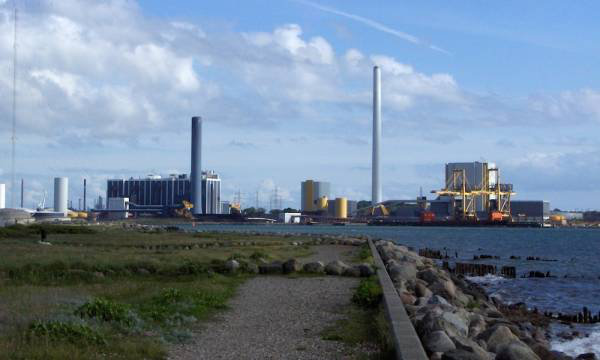 Within the academic discipline of industrial ecology, Kalundborg has become a textbook example of effective resource saving and cycling of materials in industrial production.